in Romania, Portugal, Spain, South Africa, India, Philippines and San Diego in the USA. We specialize in the recruitment of Registered Nurses, Doctors, Midwives and Allied Healthcare professionals in Northern Ireland, London and throughout the UK. 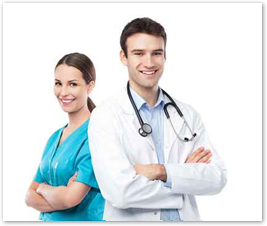 We also offer full time Healthcare Jobs in New Zealand, Australia and the Middle East. The Healthcare providers we partner with are carefully chosen to ensure that our candidates receive training on their arrival and the UK as well as the best possible opportunities for career development.